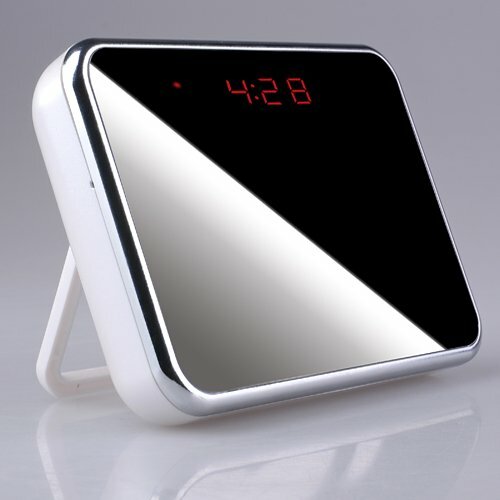 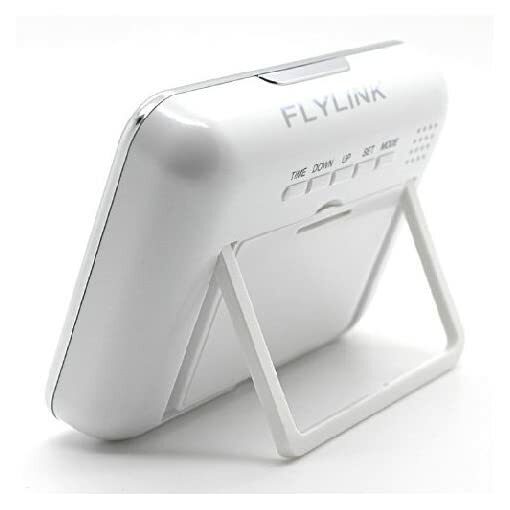 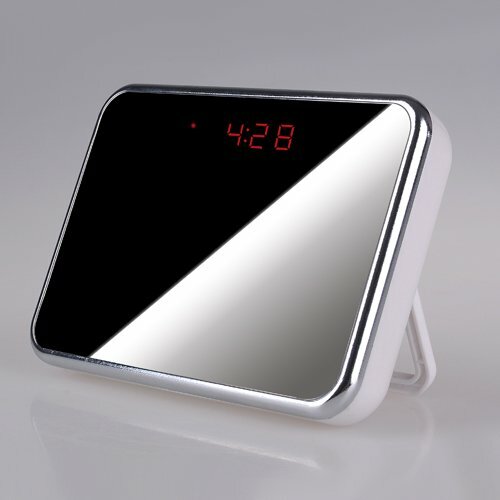 Flylink Best HD SPY Camera clock with Motion detection, Alarm, Design Mirror, Spy CAM , 1280x 960 pixel @ 30fps, 5 Mega pixel , Spy clock, Voice & Videos Recorder, Picture, Audio Sound , Room/Store Temperature, 140° Wide View Angle, MultiFunctional HIDDEN CAMERA Clock By ECSHOP | The Best Spy Tech Store Online! This product is a multifunctional clock provides the DV functions including video, audio, motion detection, webcamera, movable disc. 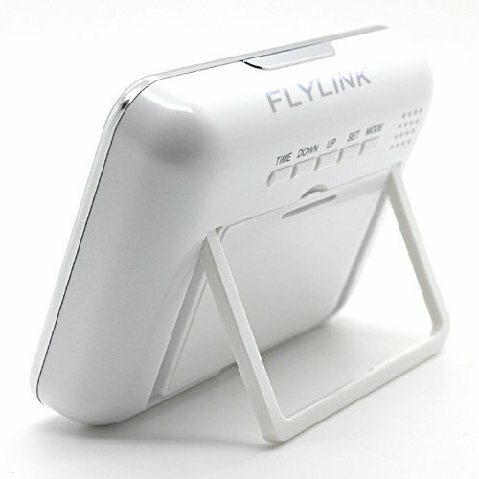 It supports TF Card and remote control function. 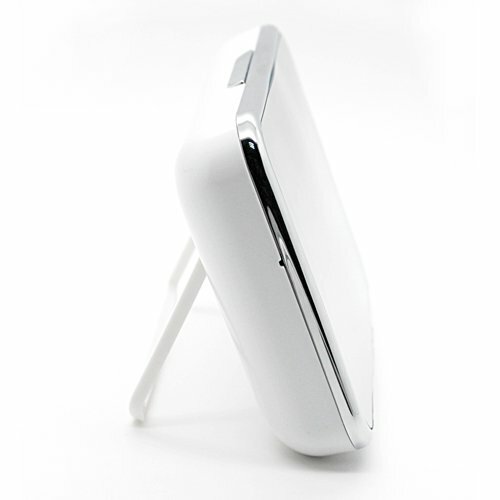 The max memory can be up to 32GB, the high capacity battery provides enough power for long time recording. Just because of this many functions and features, it can be used as home security monitor. Battery capacity 4800MA,3.7V can provide successive video making over 24 hours and successive sound recording over 60 hours.